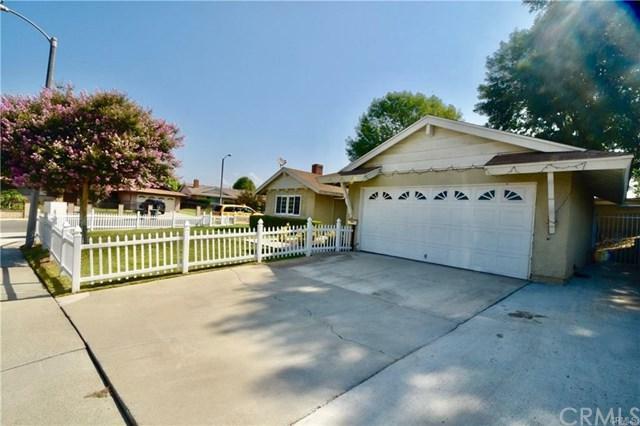 Single story home located at the border of Walnut and Rowland Heights. 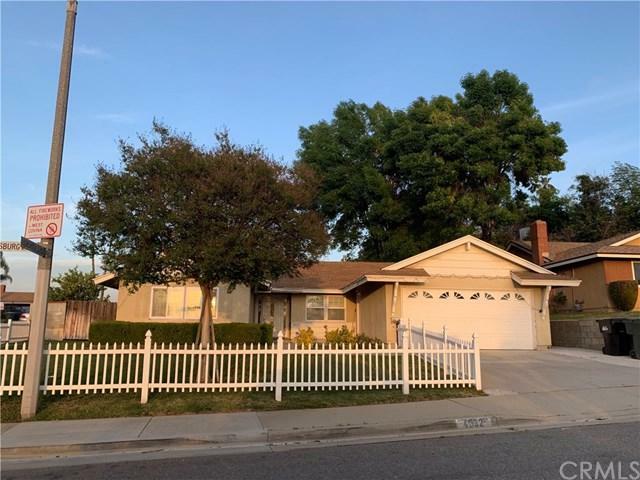 3BR/2BA w/ very open spacious floor plan (Title shows 4 bedrooms but the owner converted 2 small rooms to a huge master bedroom with walk-in closet). 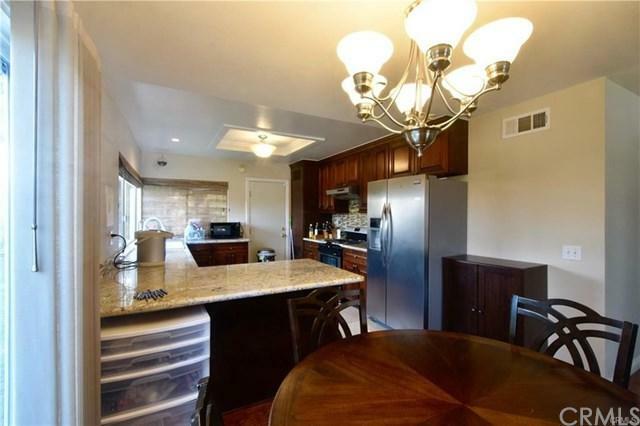 Upgraded kitchen with granite counter top. Newer windows/ sliding door. Laminated wood flooring throughout. Newer bathroom w/ marble floor/ granite counter, Jacuzzi in master bath. 2 car attached garage. Good size private backyard. 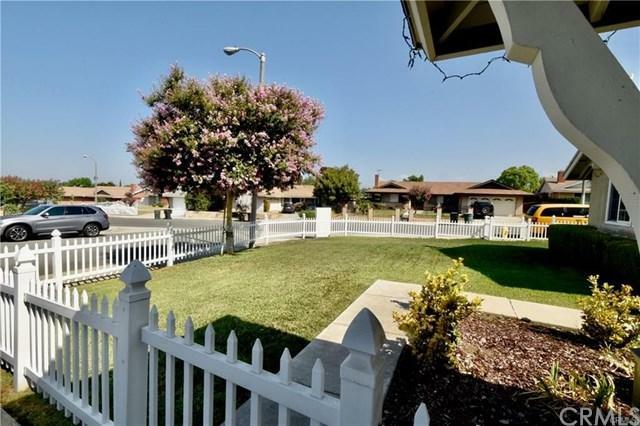 Well landscaped front yard with white fence. Walking distance to Nogales high, shopping center, and New Chinese Hong Kong market. Very convenient location.